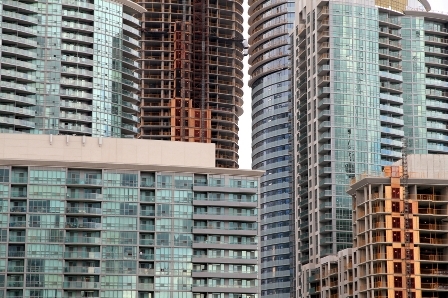 The commonly-held perception that there are too many condos for sale in the Greater Toronto Area has been challenged by CIBC’s Benjamin Tal. The lender’s deputy chief economist says that the market is actually undersupplied, acknowledging a record year for condo sales in 2016 with 27,000 units sold; but highlighting a decline of 6 per cent for new condo launches and inventory down 50 per cent to a 10-year low. Tal says that limited supply in the 416 area is leading to more activity in the 905 area which may overtake the core Toronto market for sales this year. The economist’s report on the GTA rental market says that younger Canadian families are accepting longer-term renting and will require more availability of purpose-built developments.